+- 15 People have sustained injuries and 4 suspects have been arrested ..after armed gang attempts to rob supermarket. A Police vehicle has been shot. KZN VIP Armed Response and Medics together with several other security companies are standing off and assisting. Sector 6 CPF Members under the Command Lavern are assisting with Traffic Control . Use altenative routes as police investigations continue . Updates will be sent. 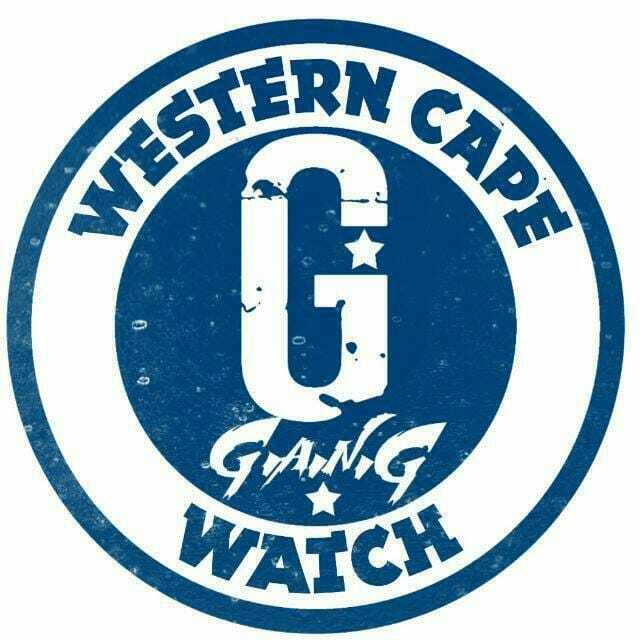 Approximately 6 to 8 suspects all armed with high calibre weapons held up the store, whilst taking an undisclosed amount of things patrons to the store together with staff members where assaulted and thrown to the floor. All the patients were stabilised on scene by Kzn Vip Medics before being rushed to hospital. Excellent work by saps have lead to the arrest of 4 suspects and firearms have been recovered, also residents played vital roles in the arrest as they provided information to saps as suspects fled. No fatalities were reported. Yes Stephanie Mallick they were awesome ..it was just such a traumatic experience for us..